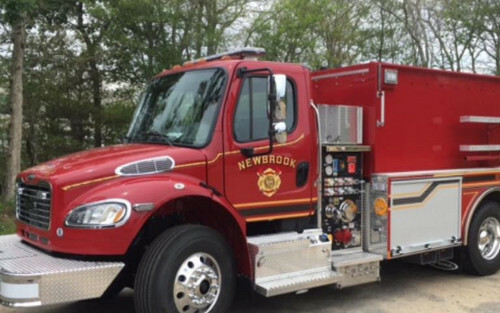 PLEASE HELP US EQUIP OUR NEW TANKER! 2 Rechargeable Flashlights w/ Mount $335.00 ea. 2 Sets Spanners w/bracket $87.95 ea. 2 1.5” TFT Nozzles $1100.00 ea. 2 1.5”to 2.5” Fittings $29.99 ea. 2 1.5” Dbl. Male $41.95 ea. 2 1.5” Dbl. Female $41.95 ea. 2 2.5” Dbl. Male $29.99 ea. 2 2.5” Dbl. Female $65.00 ea.